In the wake of increased fees at Canada’s largest bank – including fees on mortgages – one professional believes its brokers who will benefit. 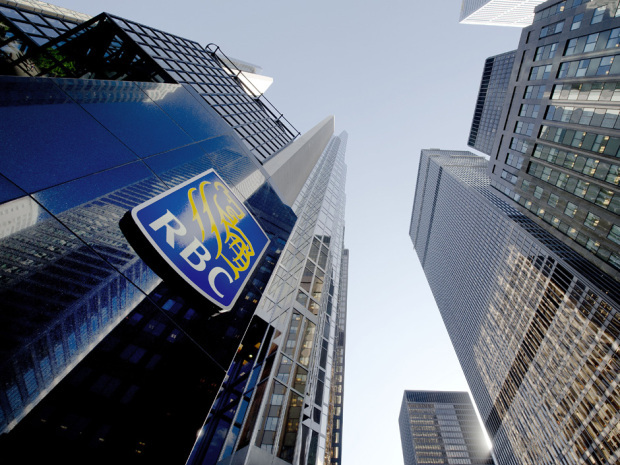 RBC is the most recent bank to draw criticism for its policy changes that will cost clients. Starting June 1, Royal Bank clients who have used their allotment of free transactions will be charged an extra $2-5 to make payments on loans, including mortgages, from savings accounts. The sweeping changes don’t include just loan fees. Students and children with young saver accounts will be charged a dollar for maxing out their allotment of transactions. Further, seniors now have to be 65 – up from the original age of 60 – to qualify for a 25 per cent rebate. Celuch, a former banker, believes the banks don’t properly outline fees and penalties to clients. National Bank recently drew the ire of mortgage brokers when it implemented a $6-per-month fee for mortgage holders using its All-In-One product, which had previously been offered without a fee. Now that the precedent has been set, the other big banks are expected to follow RBC’s lead.